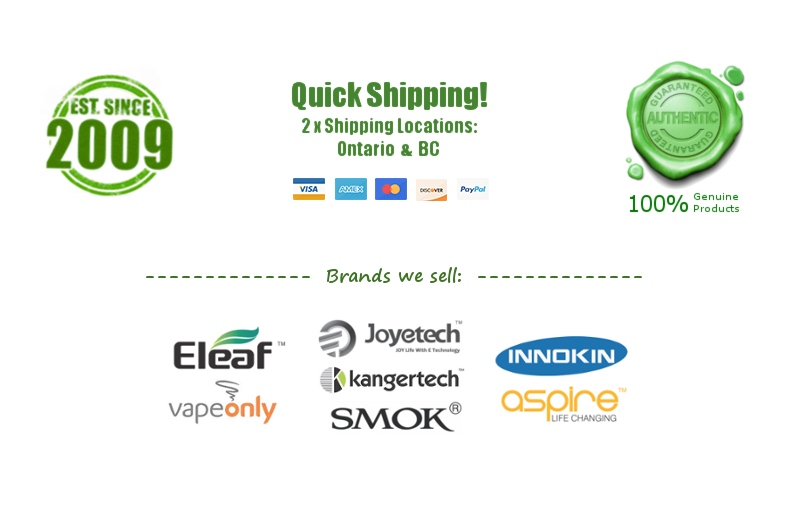 Reviews: Virginia - $6.00 : NorthernVapor.com, Canada's choice for vapor & electronic cigarette supplies! 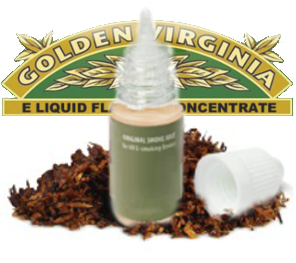 Very nice tobacco flavor. Even smells like tobacco.